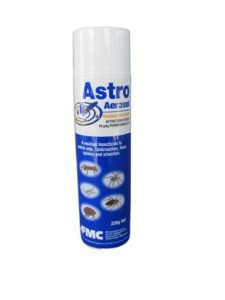 We recommend treating the interior and exterior for the control of all spiders and crawling insects. We also recommend washing the building down first. 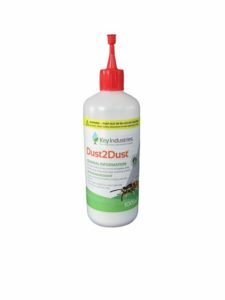 Cobwebs can be left there but for a tidy appearance can be removed two weeks after treatment. The treatment will last for up to a year. We then recommend annual treatment as a preventative maintenance. 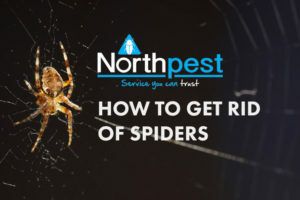 This will keep spiders from reinfesting and will limit the presence of the white tailed spider as they prey on other spiders for a source of food. The katipo and the white tailed spiders are the only two poisonous spiders currently in New Zealand. The Katipo predominantly inhibits coastal areas, whereas the white tails are found throughout New Zealand. They are renowned hunters and are easily identified by the white tip on the end of their tail.